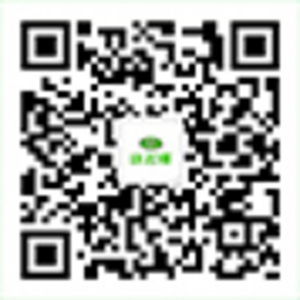 Zhejiang Qianxi Vehicle Co.,Ltd. 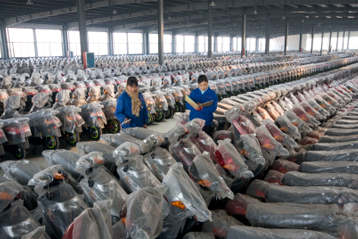 was established in 2000, specialized in producing electric scooters, electric motorcycle, electric wheelchair and electric mobility scooter. 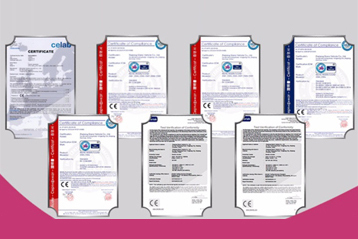 Our factory covers the area of 200,000 square meters with more than 500 employees,R&D 10 persons and has passed ISO9001,CE, EEC， EN12184 certifications. Till now, we developed more than 50 series products with 11 National Patents. Our products are very popular in the world , such as the USA, Korea, Spain, Germany, Czech, Turkey etc. Welcome all kinds of OEM or ODM project and cooperation, please feel free to contact us for professional service.